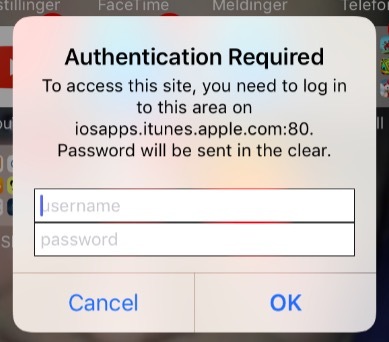 These messages ask you to enter your username (not your Apple ID) credentials also it says “password will be sent in the clear” This means that your password will be sent unencrypted and insecurely. The first thing we should mention is that you do not need to worry. 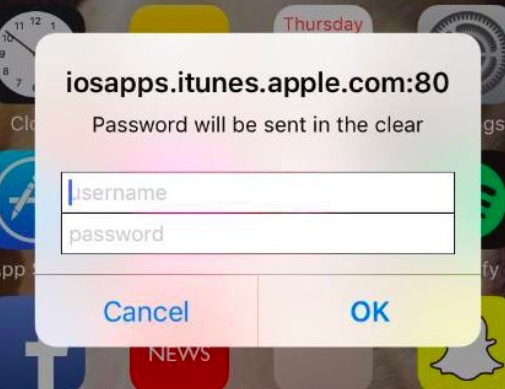 Your phone (or iPad) is not affected with a virus or other malware and you have not been hacked. A website may cause this. This could be caused by a website that would redirect to this. This can be resolved by removing the the website data. That way it can be refreshed. This can be done by going to Settings > Safari > Advanced > Website Data > Removed All Website data. An wireless extender may cause this. 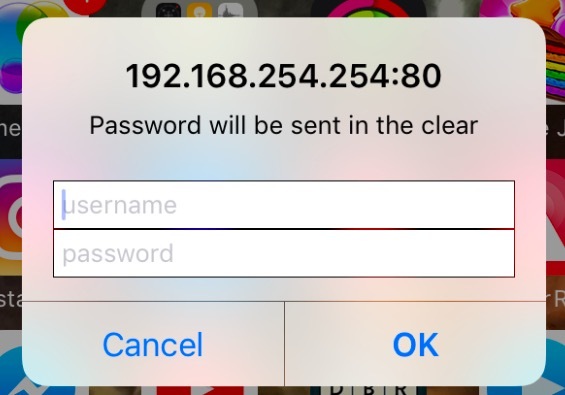 If you have one, your iPhone or iPad may be trying to connect to it which may cause this error message. Turn off the extender then, on your iOS device, go to Settings > Wi-Fi and tap the extender Wi-Fi and then tap Forget This Network and restart your device. If you are using a VPN or a proxy server, turn it off and try again. If nothing above works, restore from backup. Make sure to go to Settings > iCloud > Storage > Manage Storage and check to see if you have a recent backup. 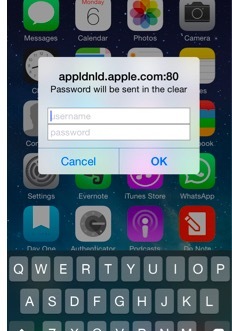 If not, back up your device manually by going to Settings > iCloud > Backup, then tap Back Up Now. Then go to Settings > General > Reset > “Erase all content and settings. This will delete all data but do not worry you have a backup. Your device will restart and the setup assistant will help you set up your device. When you see the “Apps and Data” screen, tap Restore from iCloud Backup. Thank you for fixing the Spotlight search… mine didn’t work but I checked your guide and changing the language to another and then back again fixed it! Brilliant – much appreciated. i have tried all these things and the pop up is still happening.